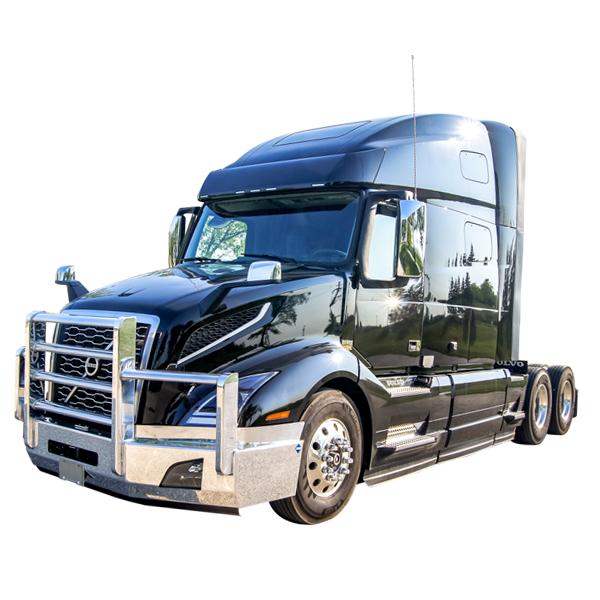 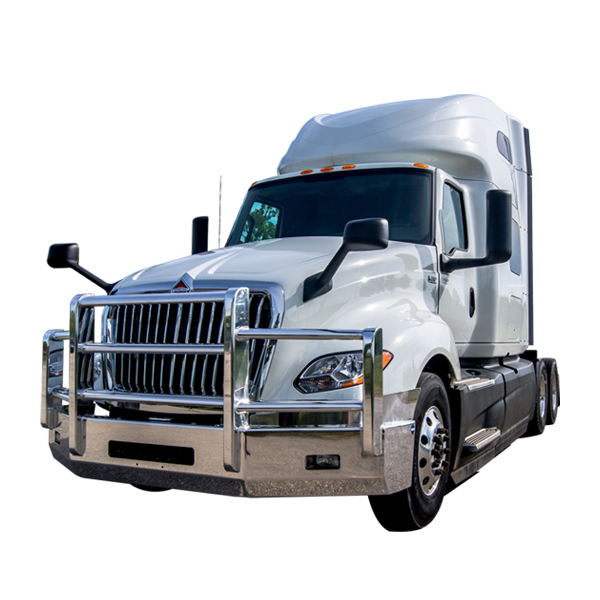 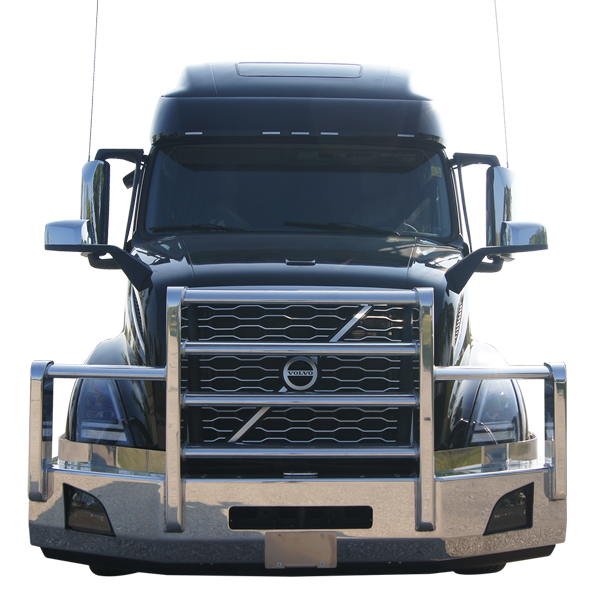 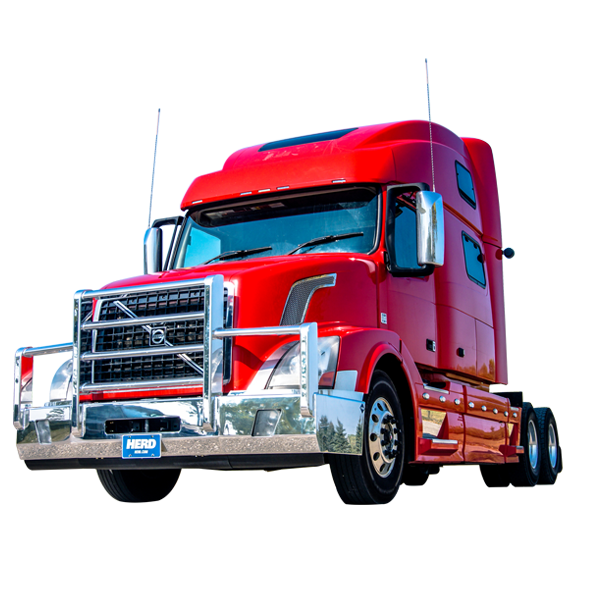 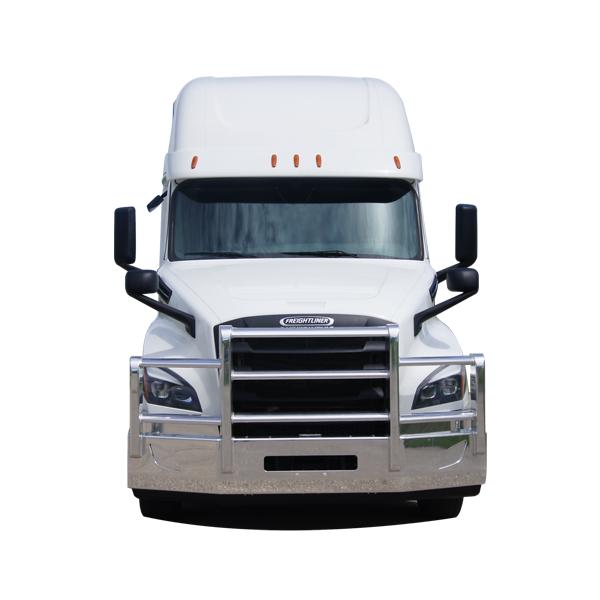 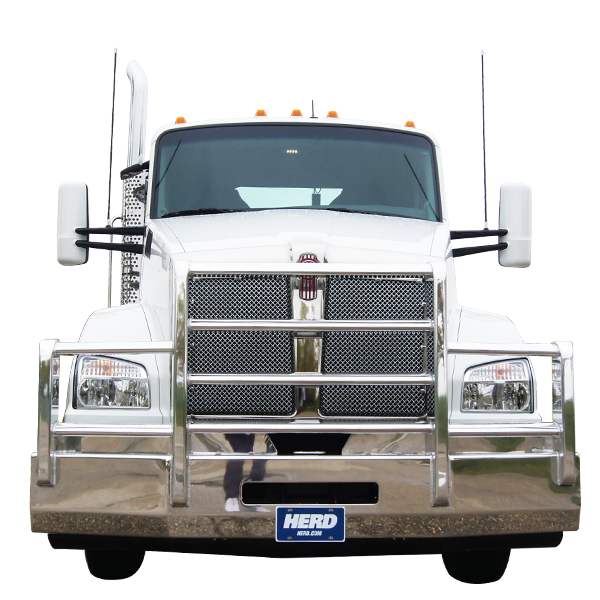 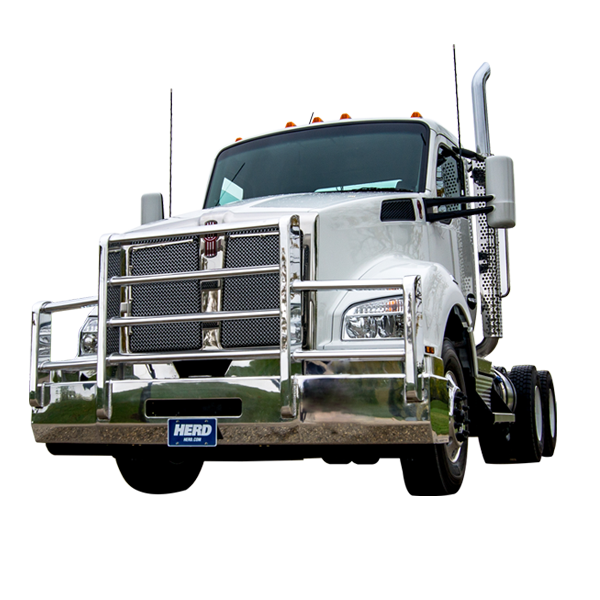 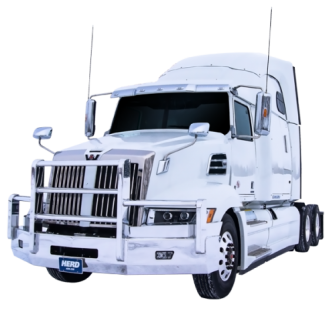 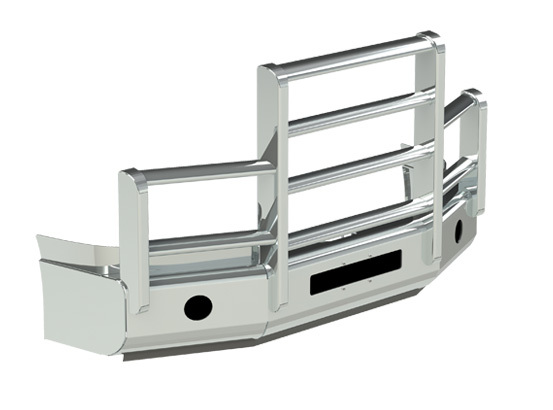 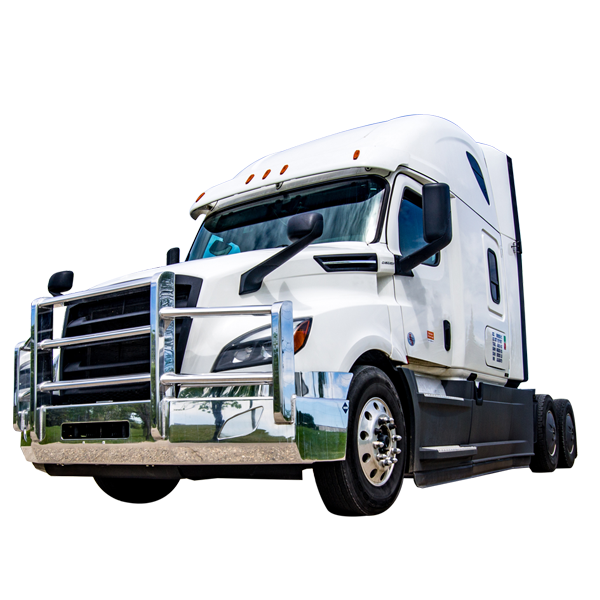 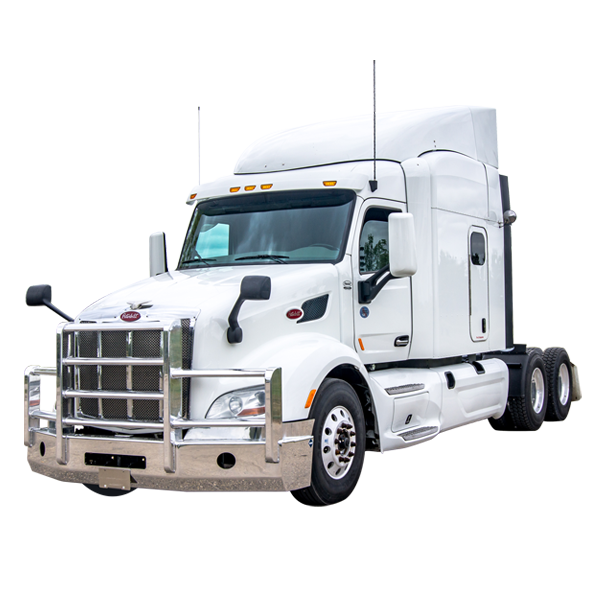 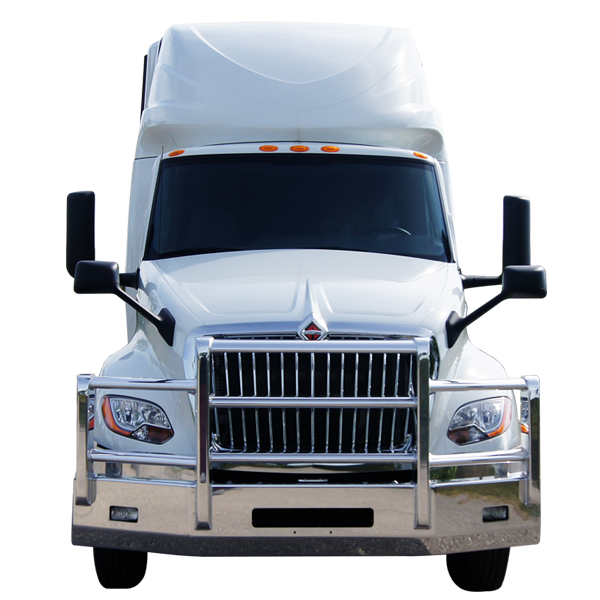 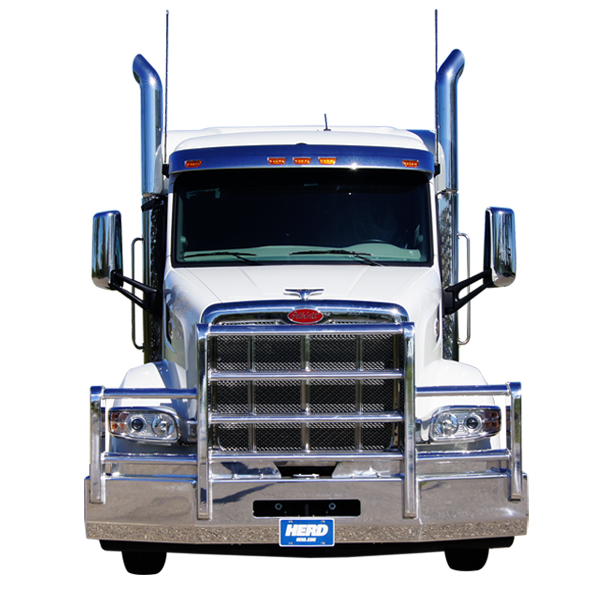 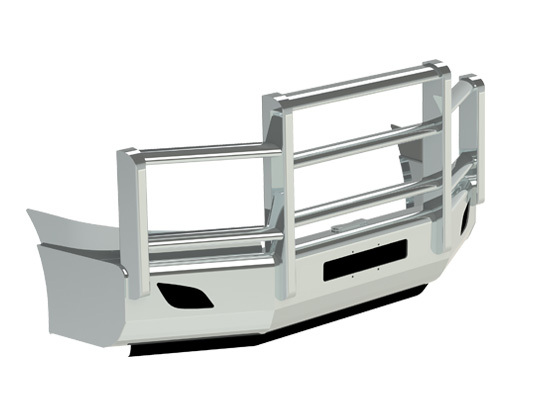 Your new truck is more than a heavy hauler - it's a complex, aerodynamic vehicle intended to make you money. 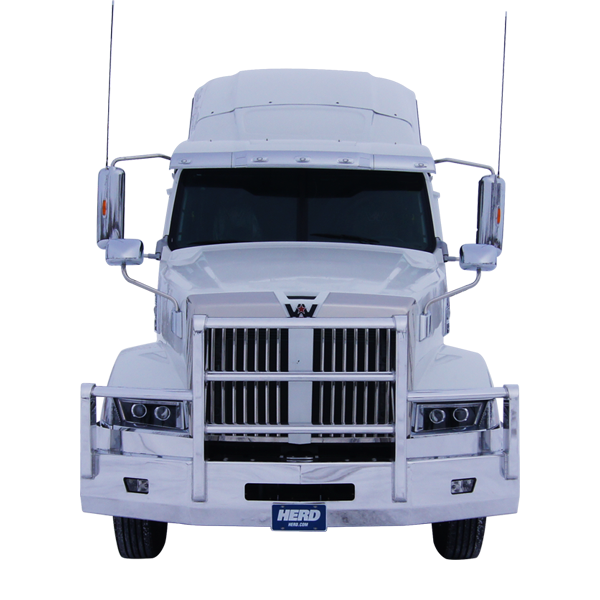 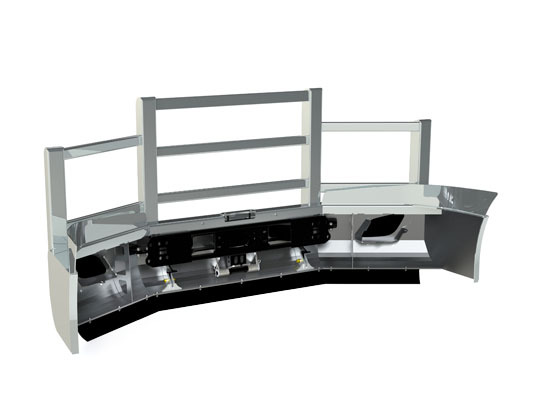 The AeroPLUS was designed to be lighter and stronger providing superior protection for your vehicle's vital systems. 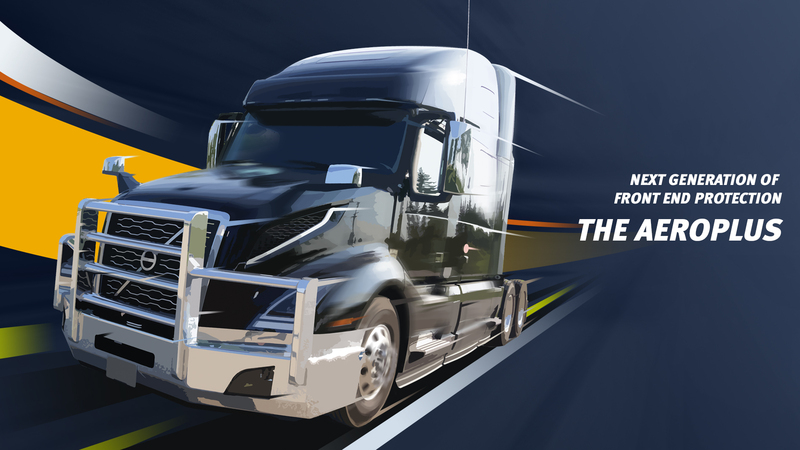 Ask your dealer for details!